Open auditions for the live-action adaptation of DC Comics' Teen Titans. 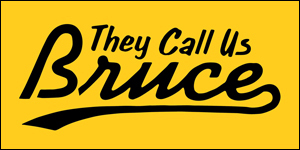 Want to play a superhero on TV? 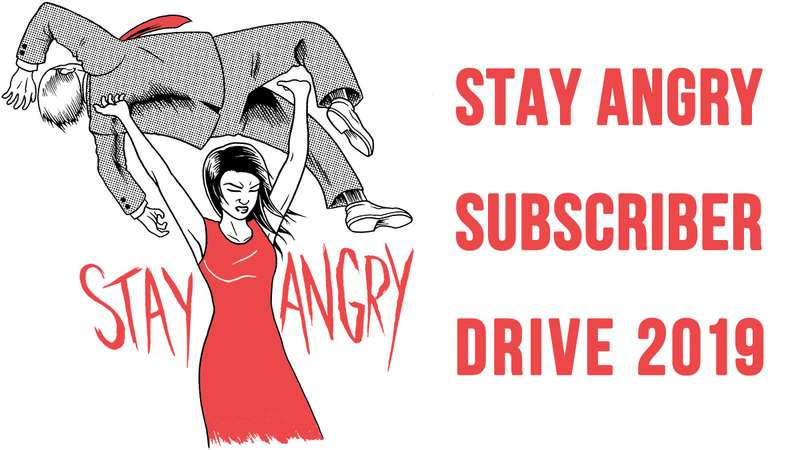 Note: you might have to be green. And I'm not talking about the Hulk. Casting directors are currently searching high and low for an Asian teen to star in Titans, a live-action adaptation of DC Comics' Teen Titans from Warner Bros. Television/DC Entertainment. The open casting call from Rapaport/Baldasare Casting seeks a 13 to 15 year old Asian male to play the series regular role of "Jax," who is described as "funny, self-deprecating and charming." Also, from a previously released breakdown: "Funny and charming, this amateur thief's humor hides his insecurities and past pain. 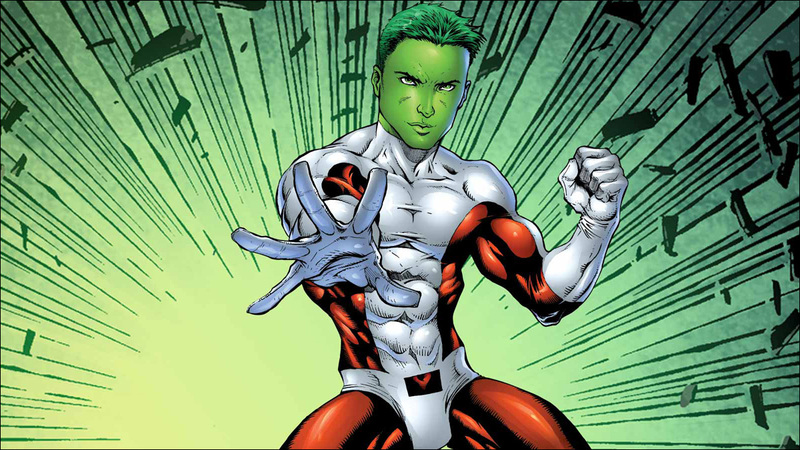 Not the toughest kid on the streets, he's learned to survive in the world with his wit and quick-thinking... SERIES REGULAR"
Based on the description, some smart folks have deduced that "Jax" is actually the fan-favorite character Beast Boy, the Teen Titans' green shape-shifting superhero, who has the ability to transform into any animal. I'm also told that they've been trying to fill this role for months -- the deadline to submit was recently extended to September 29. 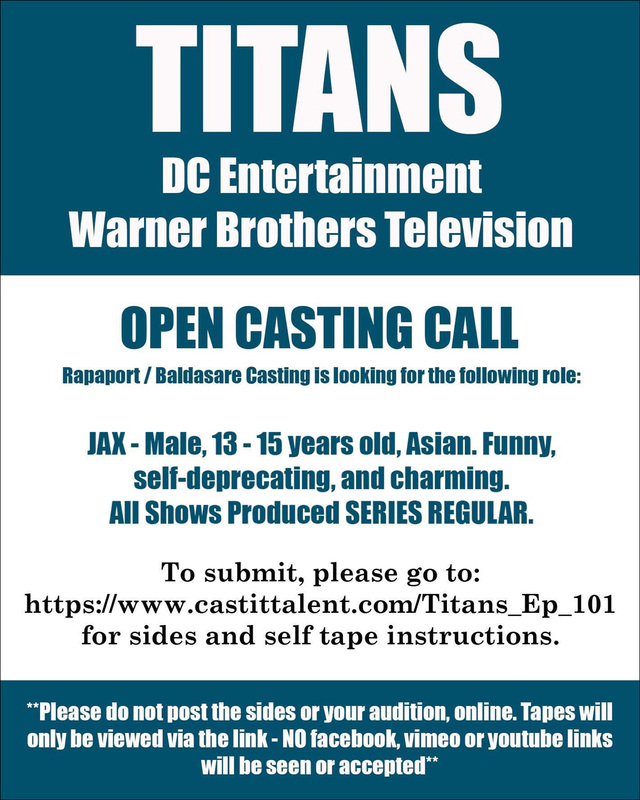 If you're an Asian actor who's 13 to 15 years old (or can pass for it), and you want to audition to play the (possibly green) Asian kid on Titans, follow the submission instructions here.